The iTel S13 a selfies centric mobile phone from iTel. This device is design purposely for selfie lovers, packing a dual 5 + 5 MP rear camera sensors, and whooping 13 MP camera sensor up front. 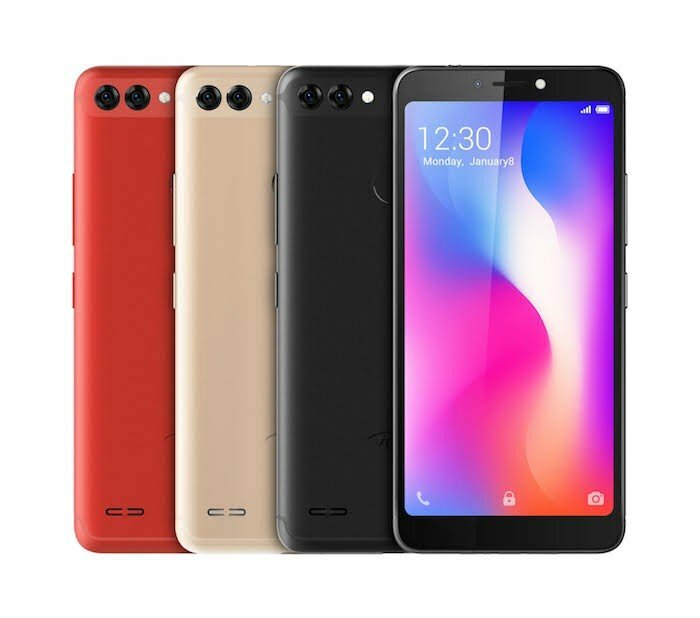 Another key selling point of this device is it Android 8.1 Oreo (Go Edition), which is currently iTel’s most loved operating system, owning to the fact that above 1/3 of current smartphones from the company runs on Android Go Edition out the box. The display on the iTel S13 Plus is a 5.5-inch FullView display. In the heart, there’s a Quad-core Mediatek MT6580 CPU clocked at 1.3GHz, along with Mali-400MP2. As mentioned above, photography is handled by a dual 5 + 5-megapixel at the back, and a larger 13MP sensor upfront. Other specifications of the iTel S13 includes Dual SIMs, a rear fingerprint scanner, FaceID and an expandable storage up to 32GB.